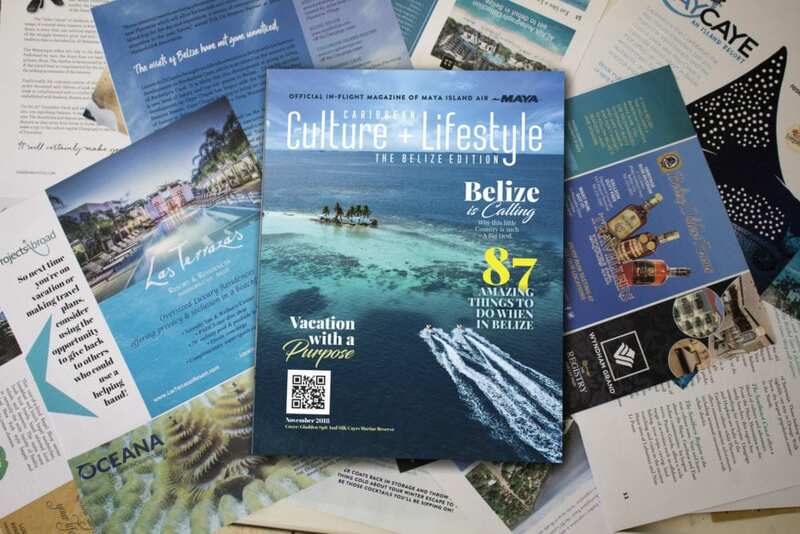 Caribbean Culture & Lifestyle: The Belize Edition releases its Fourth Issue- The Discovery Issue! 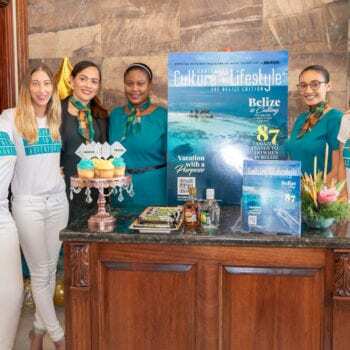 The fourth installment of Caribbean Culture and Lifestyle: The Belize Edition is now available for your reading pleasure. 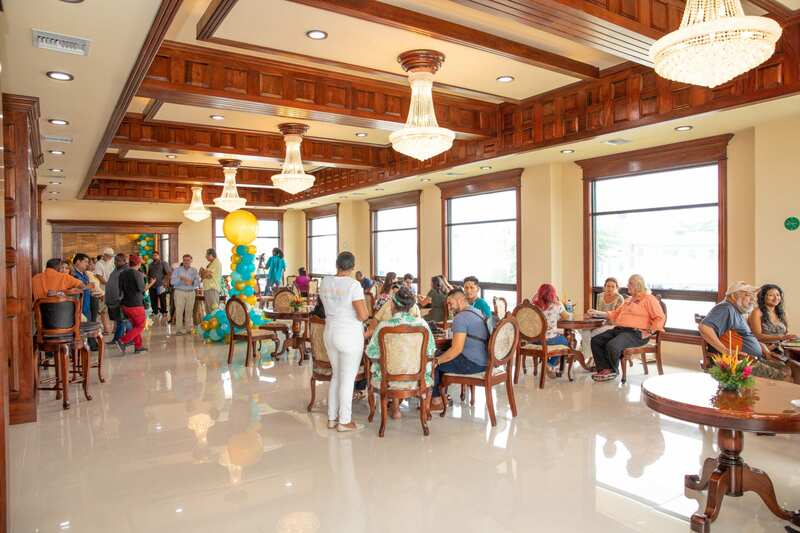 Today, McNab Publishing Ltd, in partnership with Maya Island Air held an open house in San Pedro, Ambergris Caye. Now open for business, Maya Island Air’s new San Pedro terminal is a beautifully designed space. The terminal features mahogany and granite finishing, stunning Carolyn Carr reproductions and crystal chandeliers. 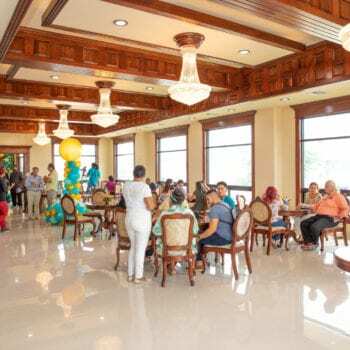 Built by Belizeans with Belizeans in mind, an installation of this class is sure to be a welcomed luxury to commuters. 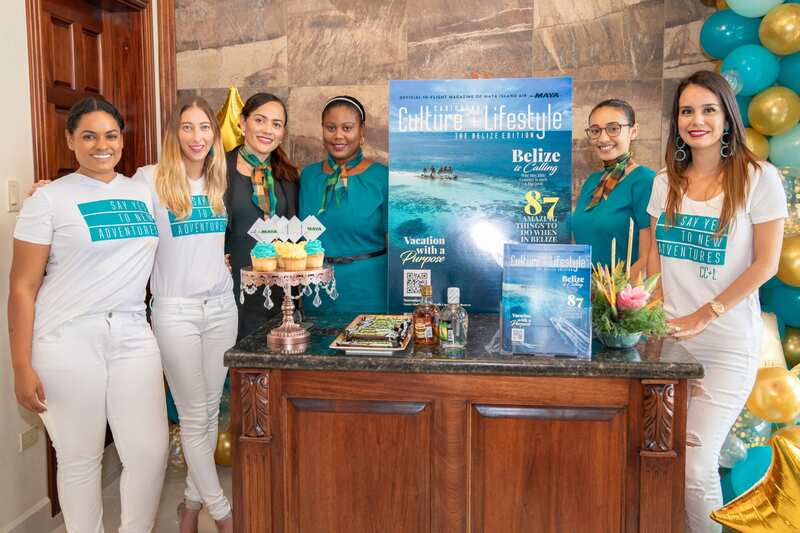 In celebration, a public invitation was made whereby attendees got a special tour of the new facility and were able to be the first to get their hands on the latest issue of Caribbean Culture and Lifestyle: The Belize Edition. Dubbed “The Discovery Issue”, it showcases the wonder of finding the travel experience you’ve been looking for. 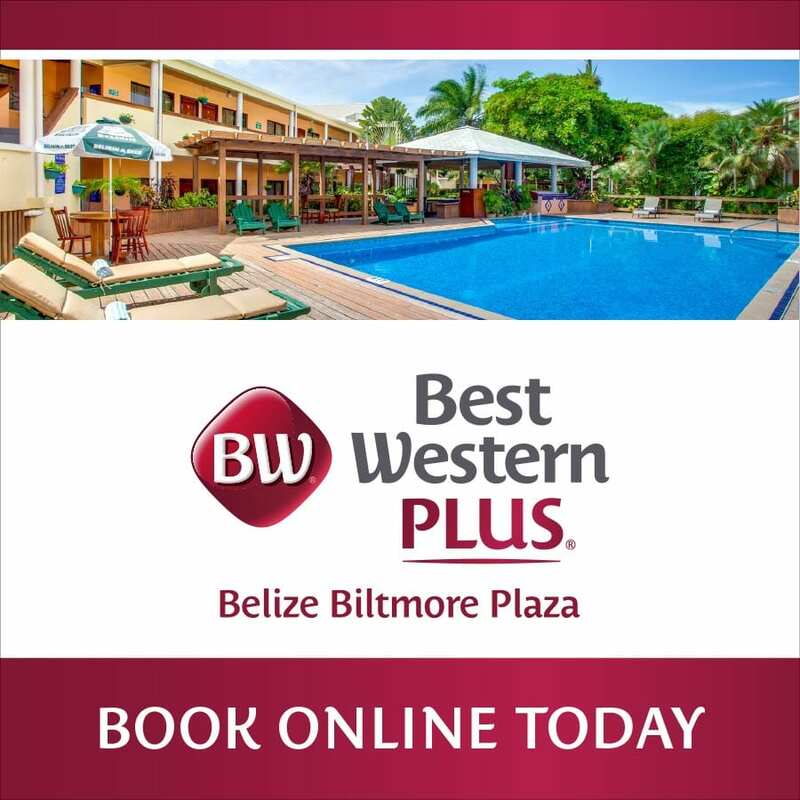 Under the theme “Belize – A Top Destination to Visit in 2019”, the magazine has a fresh take on how and why you should visit Belize. The Discovery Issue is filled with content that will capture the imagination of readers. 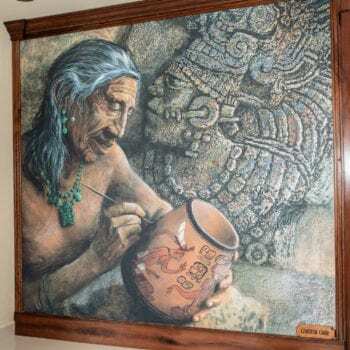 It will take them on the unique journey that is Belize. 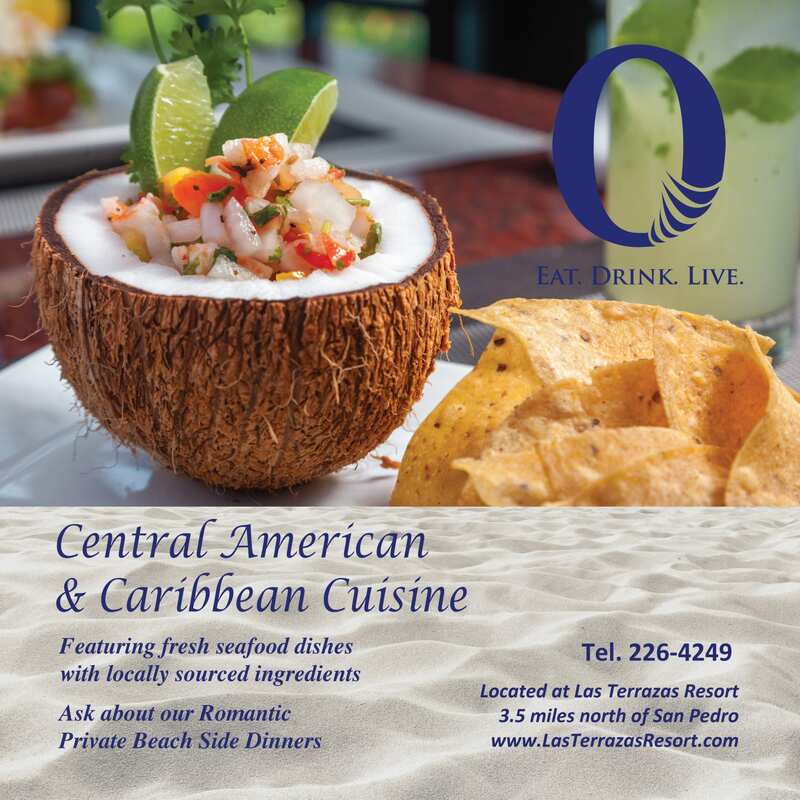 Read about the many opportunities to invest in Belize, how to eat like a local and how to make the best eggnog for the holidays! 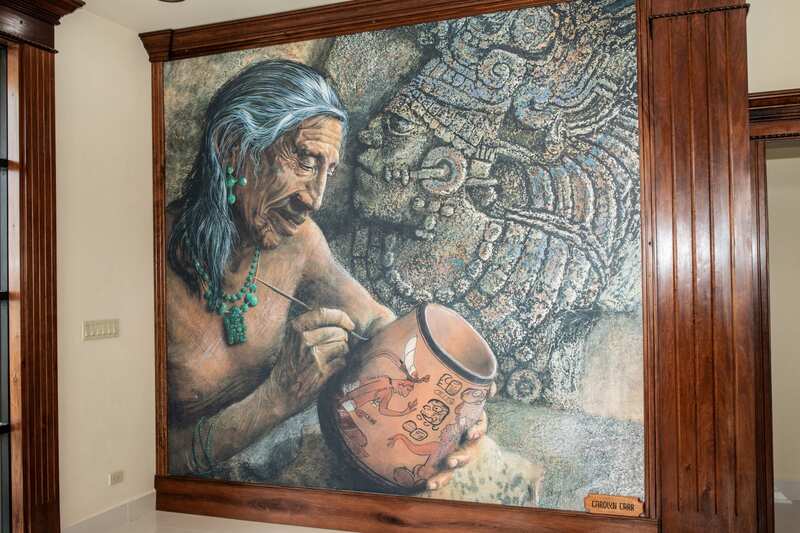 From the festive articles that showcase Belizean culture and cuisine, to the artist highlight of well-known painter, Walter Castillo and the focus on sustainable tourism – the magazine is an informative guide for visitors to experience the very best of the country. The pages of the new issue contain eye opening articles about reef building and the healing powers to be discovered on nature walks. Find out what’s new and what’s hot in the travel industry. Further, as a new official member of the Caribbean Hotel and Tourism Association, you can expect more regional features and insights on Caribbean travel in issues to come. The Discovery issue will cover the months of November 2018– January 2019. 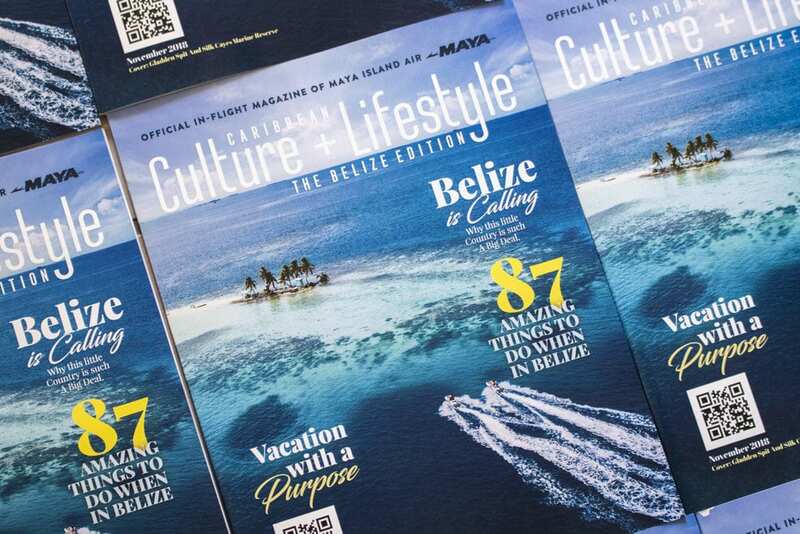 You can find a copy of the new issue of Caribbean Culture and Lifestyle in all Maya flights, in airport terminals and affiliated hotel rooms countrywide. We hope you enjoy it! Click here to read the E-Book version.